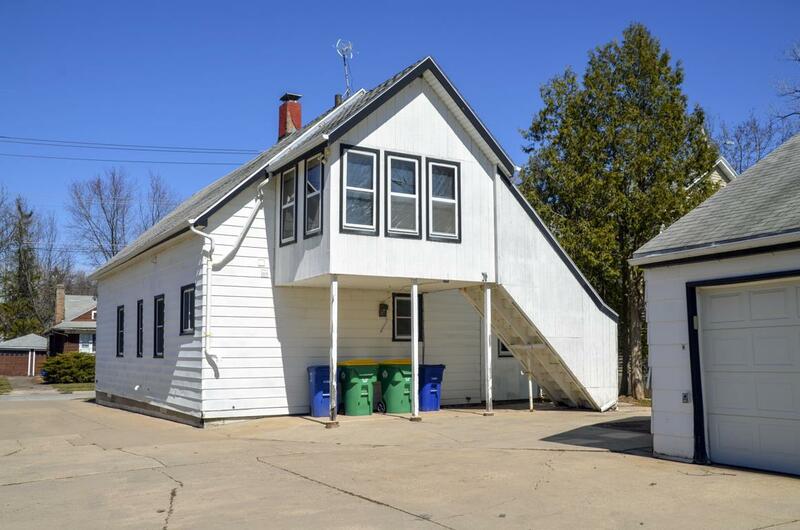 Up/Down duplex with good rental history. Previously monthly rents were $1250. Could easily be converted back to single family. 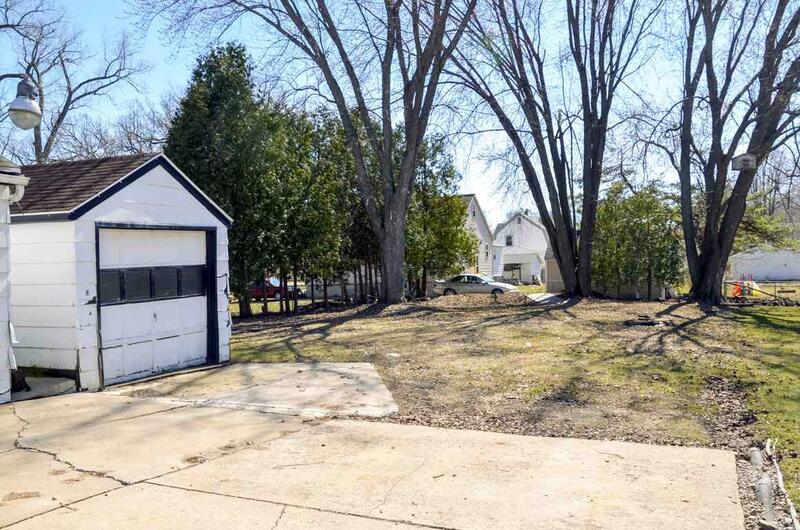 Would make a nice owner occupant property. 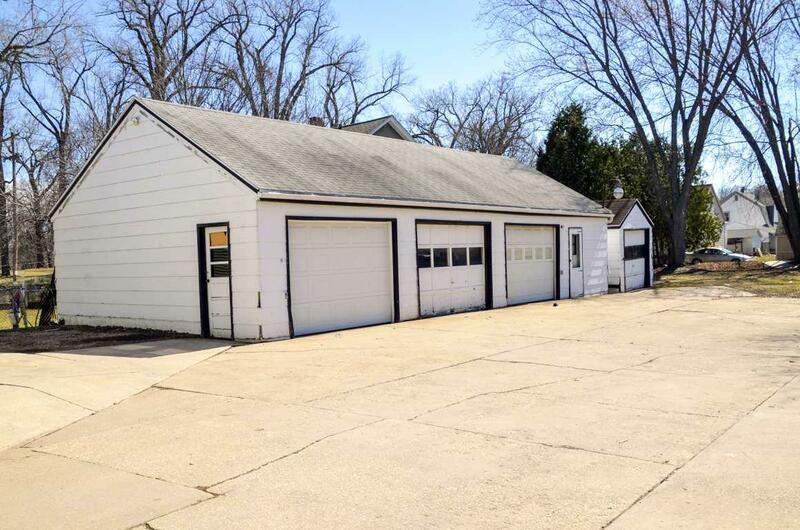 Large 3+ stall detached garage - tenants have one stall each & owner uses largest stall for own personal use. Upper unit is an efficiency unit with laundry area off kitchen. Lower unit has 2 bedrooms, one with large walk-in closet. 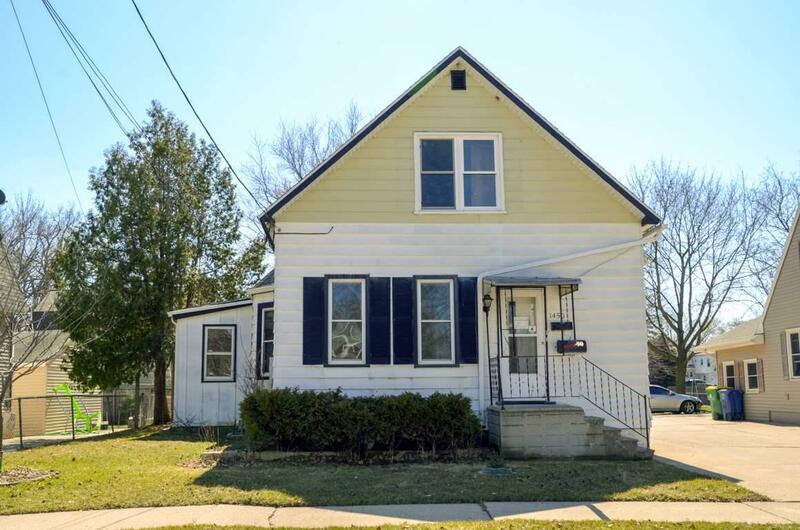 Walking distance to Joannes & Meyer Parks.